philippine religion | let's go pinas!! 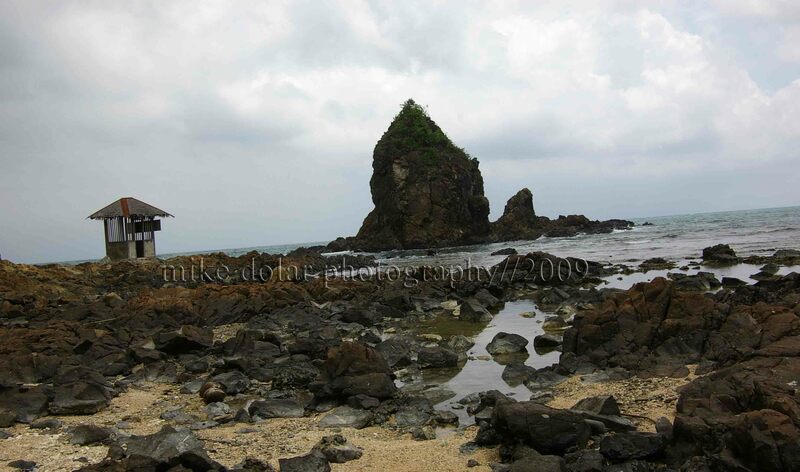 There is a hilly place just a little beyond Quezon City where supposedly miracles do happen. This place is called Grotto of San Jose Del Monte, Bulacan. The area is a replica of the famed Lourdes Grotto in France. It is told that matriarch and owner of the place had cancer in the 1960s. 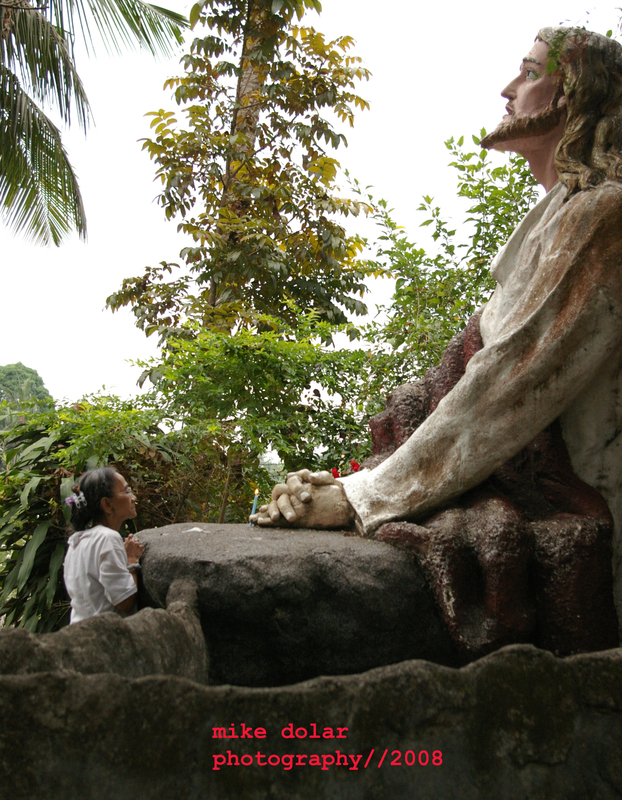 And she had decided to go to the Lourdes Grotto to seek help for her condition. Apparently she did receive a miracle, and was free of the disease. Since then, she vowed to put up a similar place. 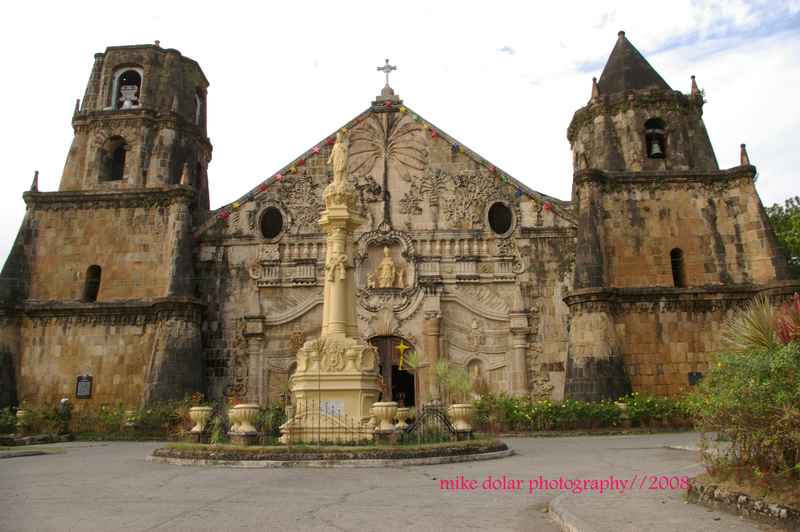 And for many years, many Filipinos have visited the place as pilgrims, and have even claimed miracles as well because of the healing water that gushes out from the place. Even at the main grotto site, one can see hundreds of crutches left behind by people who apparently can now walk well. The place particularly during Good Friday is teeming with people. They do their Holy Week obligation by praying the Stations of the Cross passing through all 14 stations with life size statues. And there is the Rosary Hill where one can have a face to face encounter with the figure of Christ himself. And in this place, one can be overwhelmed by the majesty of its still unfinished church. As one walks the hilly paths under the heat of the sun, there is undeniable sense of the passion for religiosity and faith, a mark distinctive to many Filipinos.